This year Arup celebrate the 50th anniversary of their transport planning team. Jim Peacock will take us through 50 years of national and international highlights of the company to illustrate the evolution of transport planning practice, before addressing contemporary challenges. He will outline key aspects of the planning for the future of mobility. 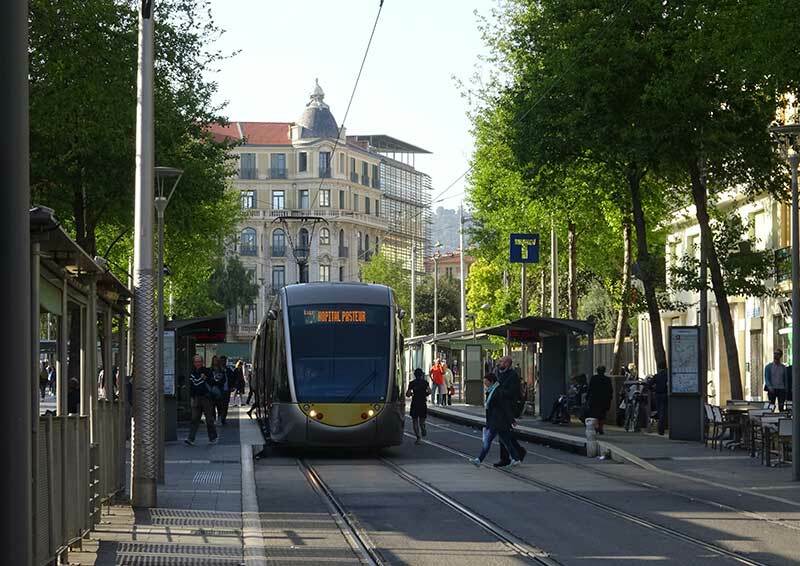 Professor Peter Jones will present an overview of the CREATE project, which looked at how five cities in Western Europe have tackled growing car use and congestion over the last 50-60 years from car-oriented planning to investment in sustainable modes to the recognition of the role of place. The lessons learned from this evolution were used to support five growing urban economies and to identify future challenges and opportunities for urban mobility. Key themes encountered on this journey include triggers for change, peak car, the future of the 'integrated city', place-based measures of success and vision-led planning.